Welcome to Edinburgh’s Longest Established Non-Continuously Operating Brewery. Ever wondered what really goes on inside a brewery? You’re welcomed in to Barney’s Brewery at Summerhall to do just that. You’ll be given samples of Barney’s most popular beers, shown the ins and outs of the small brewery, and learn about brewing history and science. You’ll even find out how Barney’s earned that long-winded title! 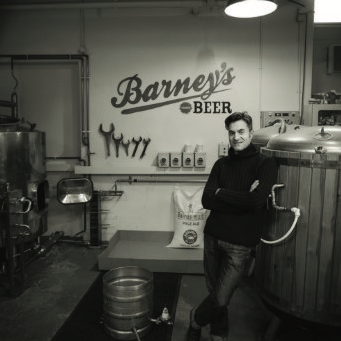 Whether you’re a brewing aficionado, beer connoisseur, or a complete beer novice, Barney’s tours aim to educate, entertain and excite everyone who comes our way.